Nikki BennerI am a marketing manager. I wear a lot of hats. Time and money are two things that we always want more of, and feel we never have enough of. When you’re developing your marketing plan (or planning an event, or really doing anything), the more you have of one, the less you really need of the other. If you have money to invest in your marketing strategies, you can pay staff, consultants or marketing firms to develop advertising, public relations, and new media strategies and to implement them either with you or for you. You can buy advertising space in print media, you can buy keywords or click through ads, you can attend networking events and join professional associations. When you don’t have a lot of money to invest in your marketing strategies, you should still take the time to develop your marketing plan. That plan should include low cost and free marketing platforms. Small budget marketing strategies should include email marketing to clients and prospects. Many services like Constant Contact or Vertical Response offer free trials, have a very low cost to set up and maintain, and offer free design templates for you to use. You should also consider allocating a small budget to pay-per-click strategies, and monitor your success. The benefit of pay-per-click is that you set the budget (kind of like a debit card) and you won’t spend any more than you designate. Try a banner advertisement on a website that your clients frequent. Use something like Survey Monkey to find out the reading and online habits of your clients, offering some sort of prize (like an iPod nano) to entice people to participate. You can implement these strategies for only a couple of thousand dollars a year. If you don’t have the money or you aren’t in a position to invest in your marketing efforts, you need to invest your time using things like LinkedIn, Facebook, Twitter, a blog, etc. These things don’t require a financial outlay to get started, but there is a time investment. In order to use these tools effectively, you need to spend a good amount of time on each platform on a daily basis. And if you say that you don’t have time to blog or to get involved in online discussions through LinkedIn, you’re not being honest with yourself. 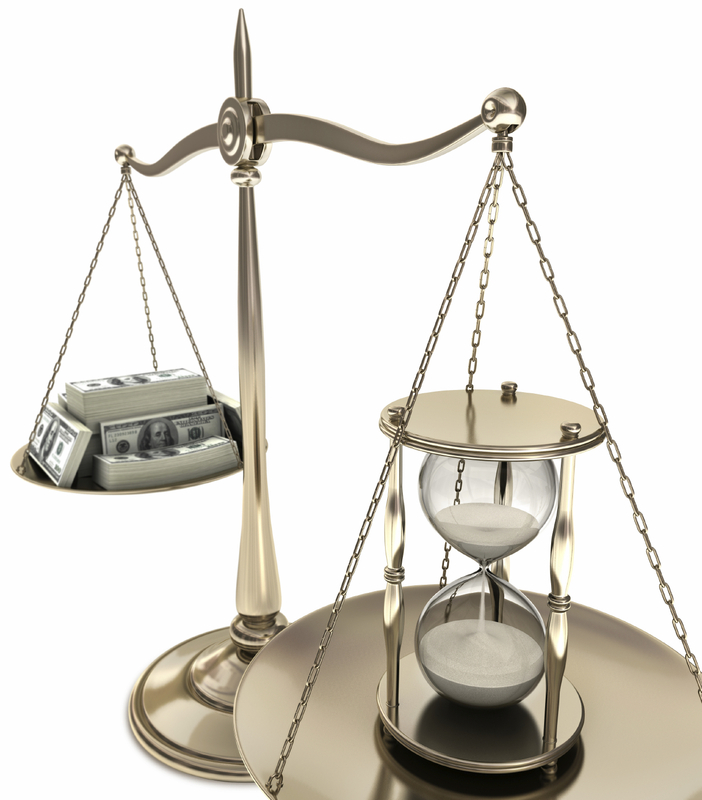 Budget your time, and don’t spend more time than you can reasonably afford to spend (one hour per day can suffice). Don’t forget that you can take part in these conversations during “off-hours” when the children are in bed… or better yet, when they’re doing their homework.